At first glance, a hen party can be a daunting task to organise;coming up with the right hen party ideas, hen party games and hen party activities with the right hen party venue to suit all tastes and accommodation preferences. We do it all. Our Hen Party Organisers will help you choose all the events, hen party ideas and activities in Sligo, accommodation, food and nightlife options you need to tick all your boxes, without leaving your hen party exhausted. We have the hottest, most exhilarating and fun hen party packages in Ireland on hand for every type of bride and will organise the whole hen party package for you as well as giving you access to a hen party planning app which is really friendly to use and makes everything easy for your hen party. Our Hen Party Organisers in Sligo will organise a whole package of hen events of your choice from blindfold driving, a cocktail masterclass, jiving, Beyonce dance classes, pamper hen party, and tons more options and of course the big night out in Sligo complete with your hen party accommodation preferences. Sligo’s bars and restaurants are all centrally around the Garavogue River where crowds gather on sunny evenings outside sipping cocktails, gin and tonics and enjoying the craic. 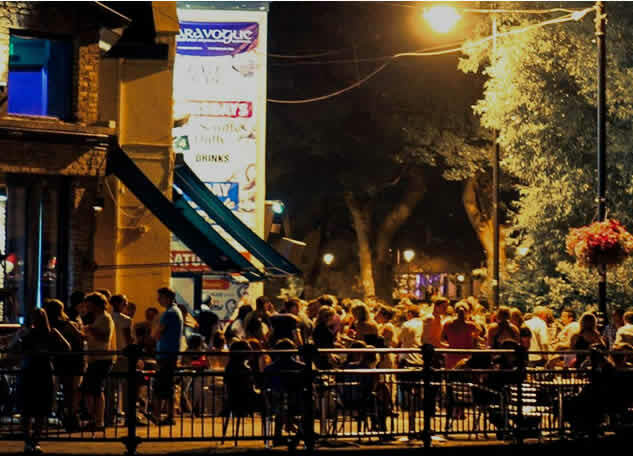 At night Sligo is the place to go for Live Music, Nightclubs and DJs seven nights a week. Hen Weekend Packages in Sligo with us have become the top Hen Party choice in Ireland. What makes for the best Hen Do in Sligo? With over 25 hen party packages available to choose from, our Hen Party Planners offer hens a weekend that’s packed with charm, packed with character and packed with loads of activity options! Sligo is young, vibrant and cutting edge of the music and club scene. 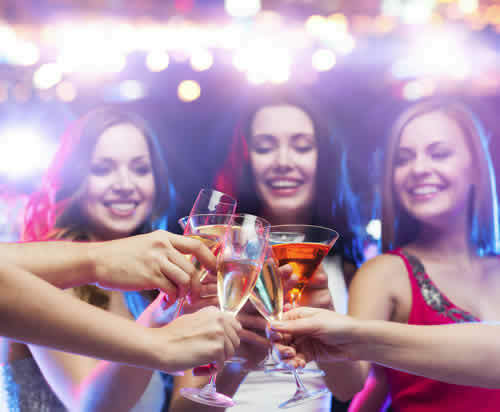 The big Hen night out is an essential ingredient in the mix of what makes a great Hen do and our Hen Night Planners have perfected the art of creating a great night out. With live Bands each weekend, a late Bar 7 nights a week with Live DJs, Sligo is rated the number one venue to celebrate your Hen party. 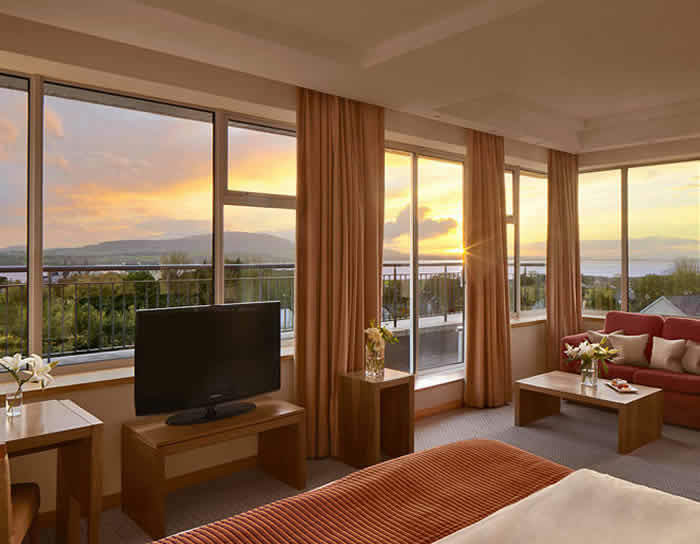 Our Sligo Hen Party Planners have hen accommodation partners dotted all around Sligo who will be aware that you are a Hen party so you’ll be very well taken care of. If you want the best hen weekend accommodation in Sligo, you don’t have to compromise on taste or comfort. We have hen party accommodation to suit all budgets and a choice of hostels, apartments, self- catering, 3 star and luxurious 4 star hotels in Sligo. Hens like cocktails! The Garavogue Bar in Sligo has three cocktail bars in one venue with a cocktail menu of over 20 cocktails. 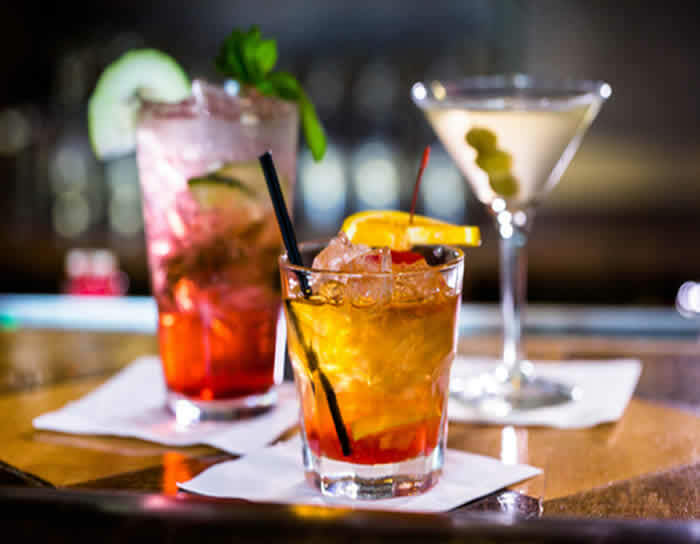 They use only top quality fresh fruit ingredients in their cocktail menu ranging from your traditional mojitos, cosmopolitans and margaritas to their new cocktails added to the menu at least twice a year. Join our mailing list to receive the very latest updates on whats happening in Sligo. We are constantly adding new packages to our Hen parties as well as creating great deals for groups.